What can I say it's brilliant. It made me laugh so much I cried, you cracked me up so much. Love Edge talking on the phone speaking to Adam. 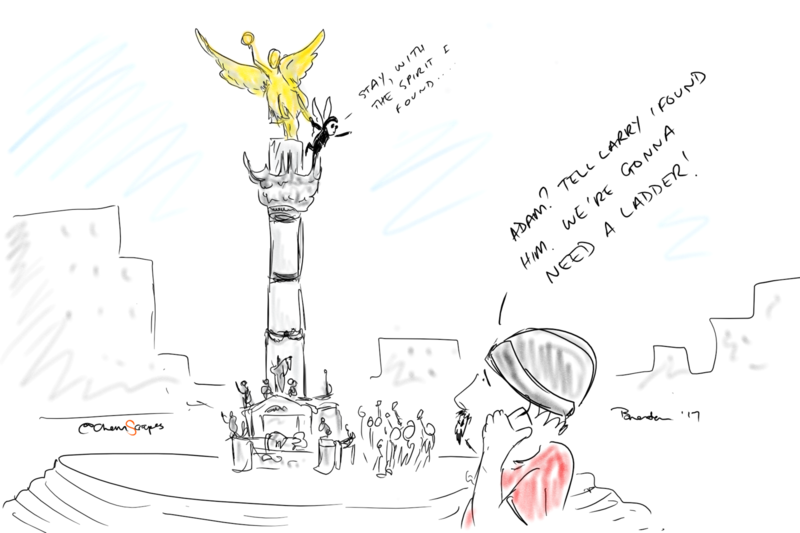 Or should that be so long, Angel of Mexico City?